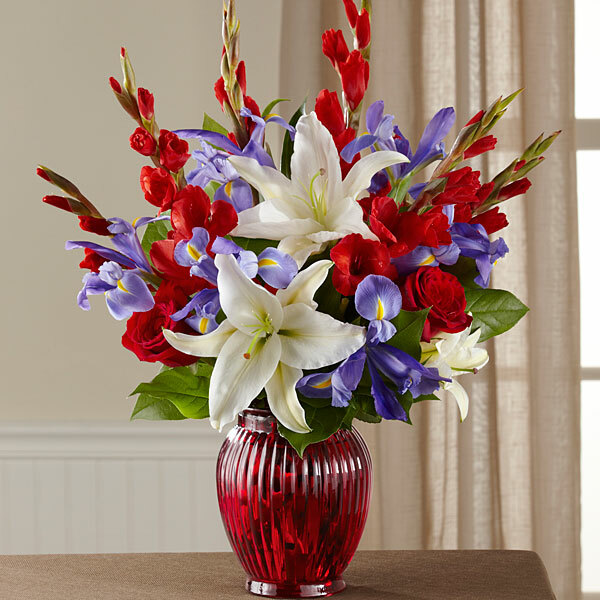 Provide comfort for the family of William Harpe with a meaningful gesture of sympathy. Mr. William A. Harpe, 83, of Simpsonville, passed on Thursday, March 14,2019, at Prisma Health Upstate. 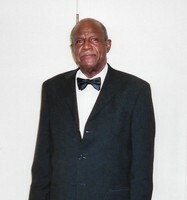 Mr. Harpe is survived by his loving wife of fifty-three (53) years, Mrs. Lizzette Suber Harpe of the home; two daughters, Ms. Nyoka Harpe of Duncan, SC, and Mrs. Nikki Harpe (Dennis) Crawford of Simpsonville, SC; a grandson, Kyran Crawford of Simpsonville, SC; one brother, Mr. Rufus A. Harpe of Greenville, SC; and a host of other relatives and friends. In lieu of flowers, we ask that donations be made to the West End Community Development Life Center. Dear Mrs. Harpe and Family, We join you in mourning the passing of your beloved husband. His friendship and yours will forever be remembered. 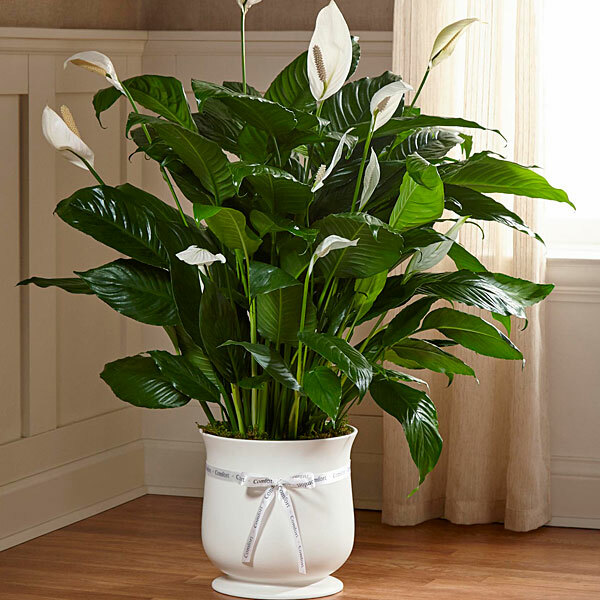 RICHARD M. TURNER, III purchased the The FTD Comfort Planter for the family of William Harpe. Dear Harpe family, I am deeply sorry for your loss of your dear loved one. Even though you are going through difficult times, there is still hope. At 1 Corinthians 15;26- God makes a promise to everyone who has lost someone to death, he says: "The last enemy death, is to be brought to nothing." This reassuring hope makes us happy to know that soon death will soon be brought to nothing , and you will be able to see your loved one once again. I hope that this scripture brings you and your family a small piece of happiness as you go through your bereavement period. For more information about death and what happens when we die please visit JW.org. Your neighbors, Ken & Margaret Standefer purchased flowers for the family of William Harpe. Love you Aunt Liz. May God bless and keep you always. Donna and Darryl Miller purchased flowers for the family of William Harpe.